Cool Air Designs Inc., provides heater and air conditioning repair, service, installation and services in Saint James NY and surrounding areas. Setting condensers and starting system at a Head of the Harbor residence. 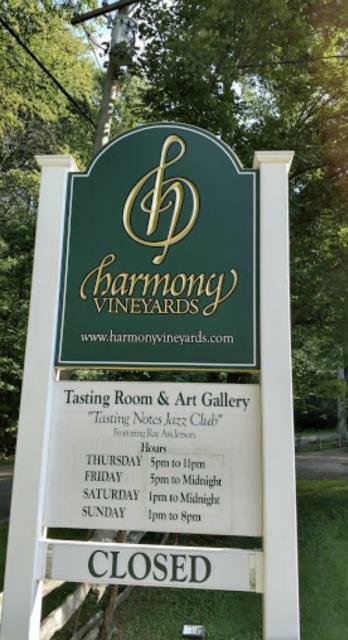 2-Zone central air conditioning & hydronic heating change out on Stony Brook Harbor in Head of the Harbor near St. James' Harmony Vineyards. Daikin, 4-ton central air conditioning change out at a residence in St. James. Installation includes an Aprilaire 2210 whole house air filtration system. Installing Rheem central air conditioning system and Fujitsu ductless AC/heat pump system right behind Patio Pizza in St. James. A few tweaks on a 4-zone damper system and job in the Smithtown/St. James area..